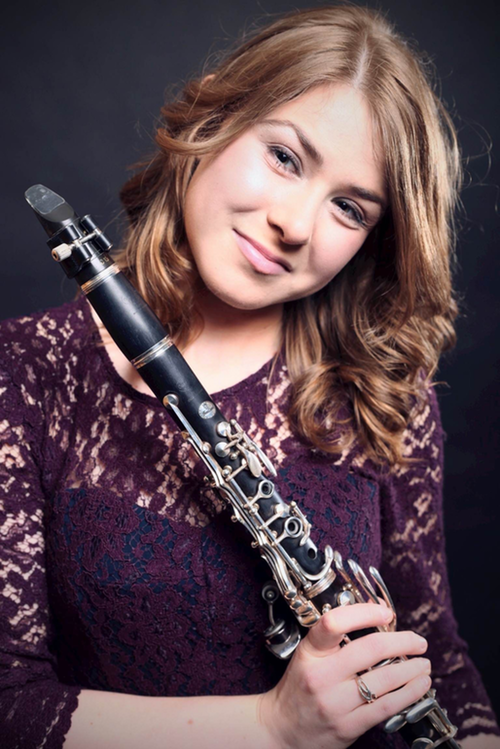 Isabel Couch is professional clarinettist based in London and Hertfordshire. She has a wide range of orchestral experience on both clarinet and bass clarinet, as well as being an experienced chamber musician. Isabel teaches across Hertfordshire, for the Purcell School, Hertfordshire Music Service and privately.